It has to be Dugan, but McCrone deserves a big mention too. If I could vote for both of them I would. 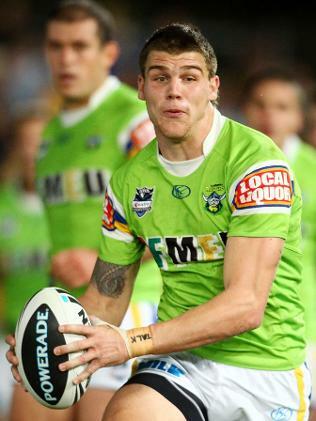 My player of the round for the Raiders V Dragons match would have to be Josh Dugan. Having said that also thought that Josh McCrone would be a worthy candidate for this weeks player of the round. Good work guys, I very much look forward to Sundays clash between the Raiders and the Warriors. Winner announced... and Dugan cleans up again!